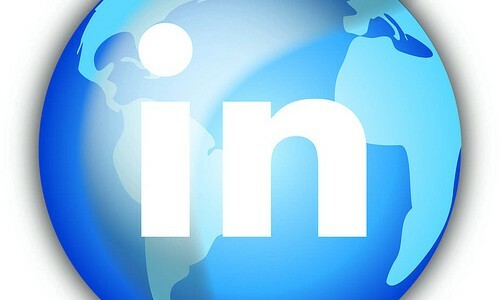 LinkedIn’s platform changes that went into effect in March 2017 threw a lot of us for a loop. Even me, a certified LinkedIn Writer, had to spend time to learning my way around the newly updated interface. 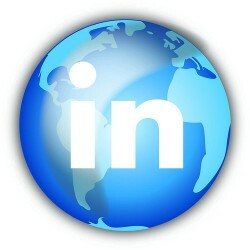 Once you have your LinkedIn profile completed, you can begin sharing information and growing your network of connections. To better help my LinkedIn clients leverage the power of their LinkedIn profile, I provide them with a useful checklist to help them get the most from this vital business tool.